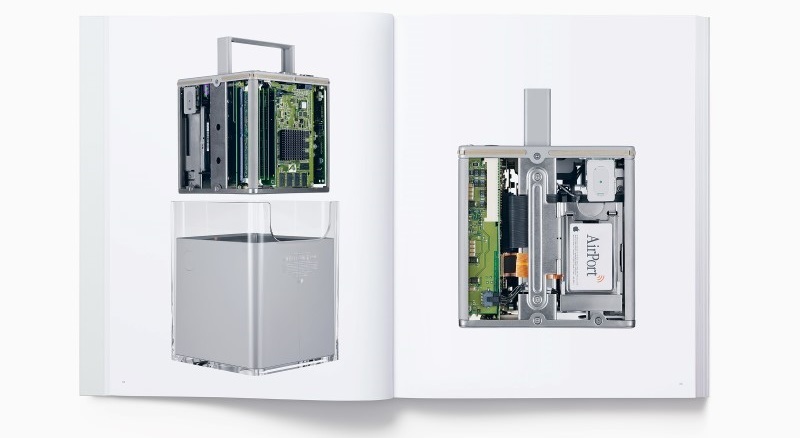 Apple has now released a book called "Designed by Apple in California", a 450-page picture book which will cost Apple fans between $200-300. Read more on Apple's $300 book. The sad thing is that some people are actually going to buy this. Weird thing is that I actually like the idea behind this book, but the price is stupidly high. If it were affordable I'd actually consider buying it, as I love Apple's older products. Yes for sure. I'm not the biggest fan of apple products, but for like £30 this would be a great thing to have. I can't blame Apple though, because they know people are going to buy this anyway. 450 pages of innovation guys. worth it. Apple have never failed to amaze me with their designs. Not sure about the latest because they are pretty plain but yeah, back in the day they just blew everything else away. Whether or not I would want a book full of it though? dunno. I mean, it's kinda like when a lion licks its balls. Not something I really need to see. The kind of people who'd buy this are the kind of people I'd usually like to...punch in the face.